Word on the net is Jay-z’s baby momma has been reveled!!! This just in, as yo all have previously heard Jay-Z had a Baby Momma. Now report have suddenly revealed who she is. Apparently, Jay-Z paid gorgeous Trinidadian model Shenelle Scott million bucks to keep his name off “their son’s” birth certificate. 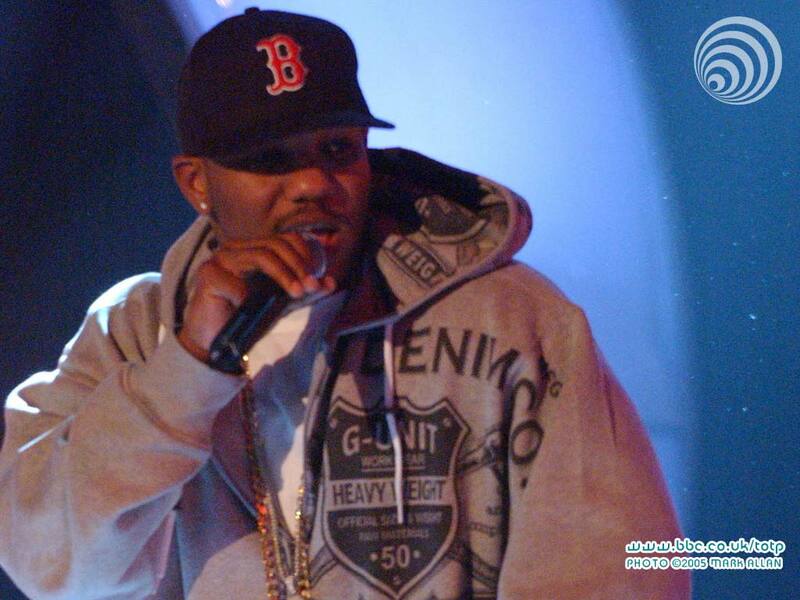 Shenelle, was discovered by Jigga in Trinidad while he filmed his 1998 ‘Big Pimpin’ video. Word on the net is The Game and Buck’s situation was more based on misunderstanding and over-hyped security than anything else. Buck has announced over satellite radio that their beef is 100% over now. Word on the net is Underground heavyweight and mixtape grinder Uncle Murder is about to come above ground. He has signed with Jay-Z over at Roc-A-Fella!!! Good look for Uncle Murder. Word on the net is After signing independent powerhouse C-Bo to the label, I’m hearing Buck is about to add Tupac’s Outlawz to the fold. 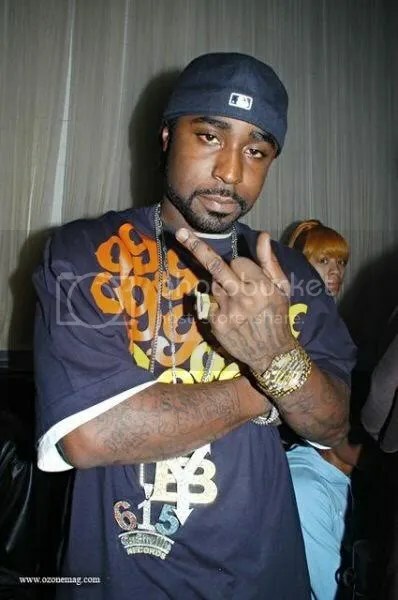 Word on the net is Young Buck wants out of G-Unit. After reportedly making peace with The Game and being seen blazin’ up with Jadakiss. he feels all of 50’s beef is hurting his reputation throughout the industry and he would like to distance himself from G-Unit and 50 Cent. Maybe the folks at the Oscar committee saw this from mad tv and decided to give it up fast. props go to illseed and the madd writer and anybody else who help with the rumors. i cant do it without ya’ll.